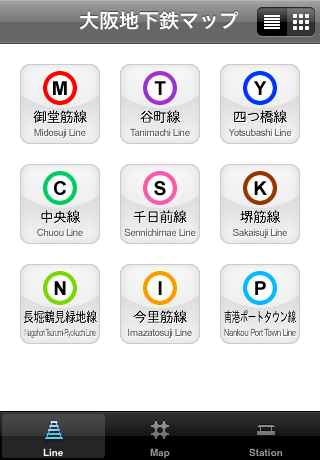 Osaka Subway Map　Now On Sale! "Osaka though there are a lot of subway maps of Tokyo." 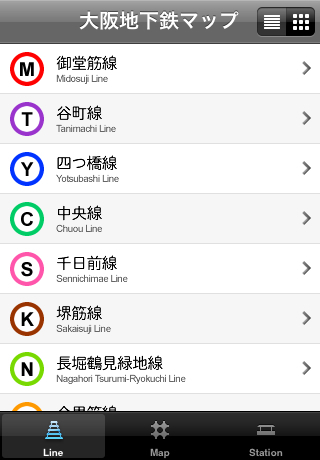 Voice corresponding to "Osaka Subway Map". It becomes this it, and it not is in the route map of the business pocketbook the necessity either. 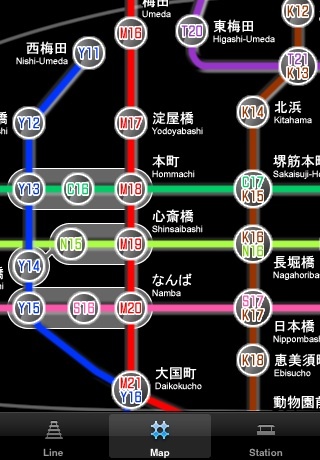 The Osaka subway route map is "DAISUKI Osaka(loved Osaka)" made it. The route map is original! The whole line of the Osaka Municipal Transportation Bureau is covered.